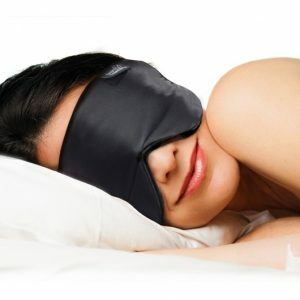 For those who strive to make a positive contribution to the environment; then this Organic Sleep Mask is perfect for you. 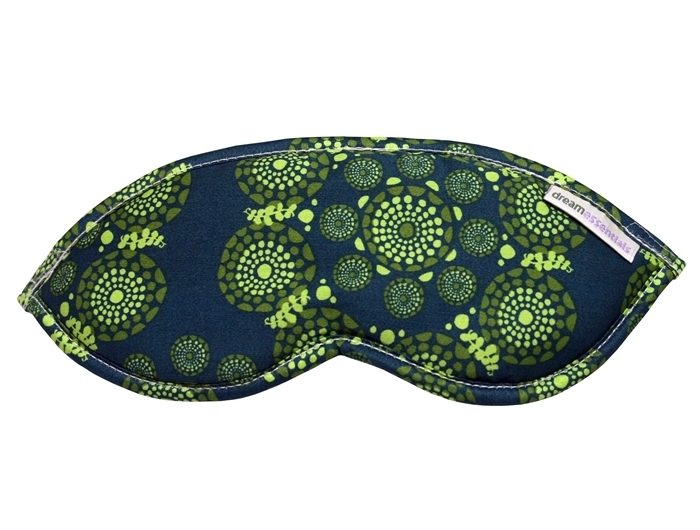 New and improved Natura™ Organic Sleep Mask is designed to give you comfort and softness. Exquisite patterns printed on the best organic materials; slim-line with superior light blocking and created just for you. 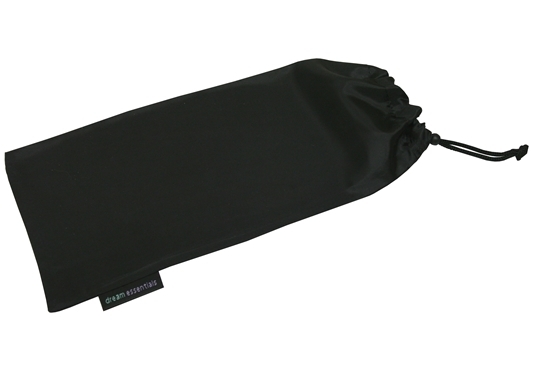 The fabric which rests over the eye area and on the face is plush, fully breathable 100% Organic cotton interlock. 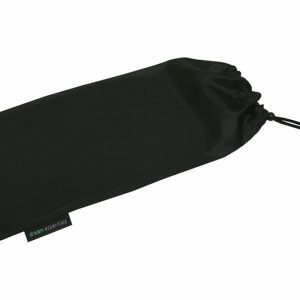 Interior filling is Organic “Eco Wool” a padding which cushions the eyes without pressure. The decorative exterior fabric is Certified Organic Cotton with low-impact inks and dyes. The exterior fabric on the outside of the mask does not make contact with the face, it simply defines the look and feel of the mask. Color options washed blue and green. 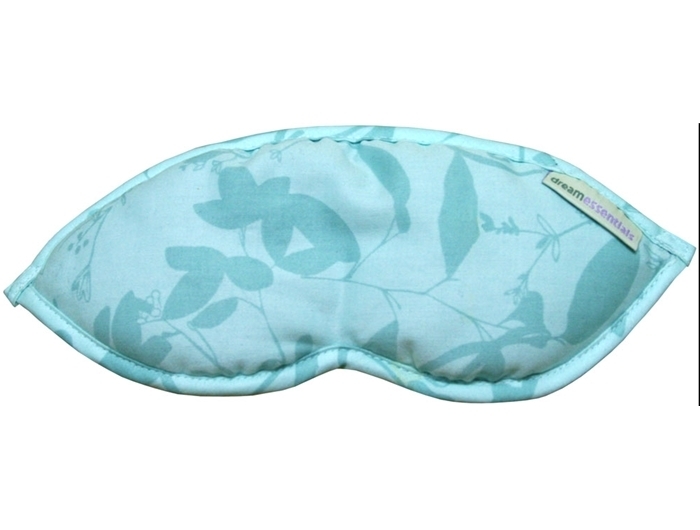 I am very happy with the Natura sleep mask and love the soft natural fabric and the fabric colours. I like the fact that this mask sits off my face (well the part that sits across my eyes) it is a lot more comfortable than I imagined. The elastic band that adjusts around the head is pleasingly soft also. 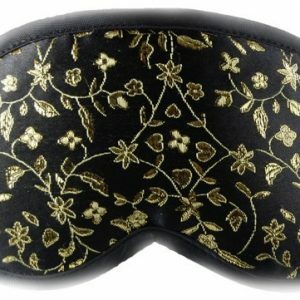 I would recommend this eye mask for men and women alike.